Each year we select the most talented and inspiring people in the beauty game to honor. From the best hairstylist and makeup artist to our celebrity beauty crush. 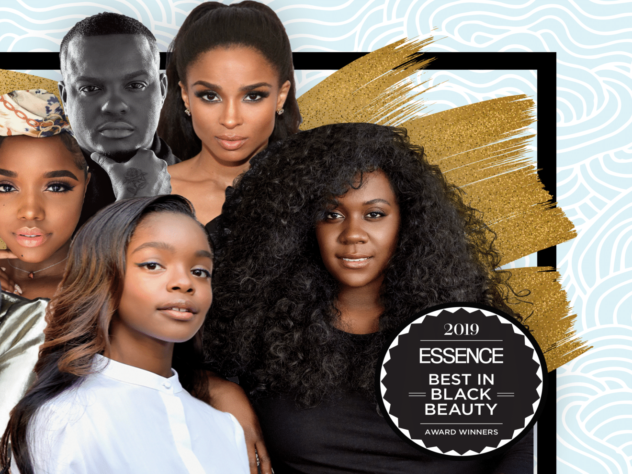 Check out the winners below and make sure to lookout for all the 2019 ESSENCE Best In Black Beauty Awards product winners! 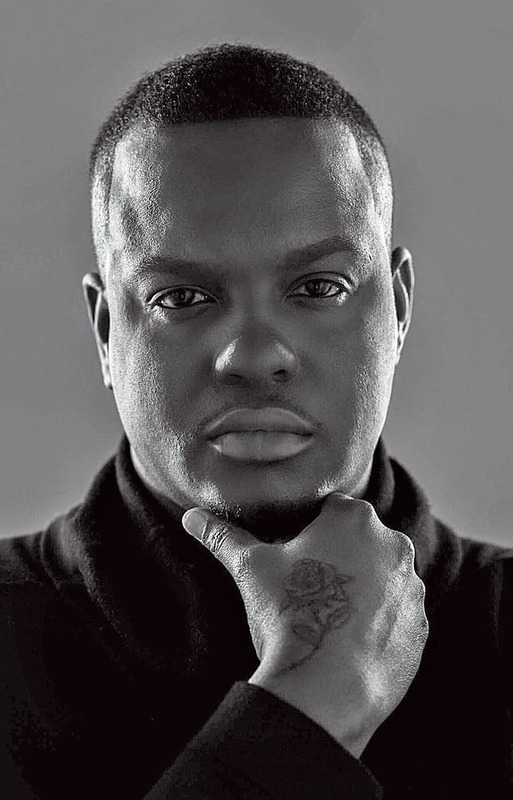 With clients like Nicki Minaj, KiKi Layne and Mariah Carey on his roster, this visionary continues to make his mark. The man’s got gifted hands, churning out flawless campaigns for top cosmetics brands such as Anastasia Beverly Hills and CoverGirl. Her ability to transform Yara Shahidi’s luscious mane into dope takes on braids, twists and coils is just one reason this guru tops our list. Nai’vasha’s swoonworthy dos constantly have us taking screenshots and pinning our must-tries. 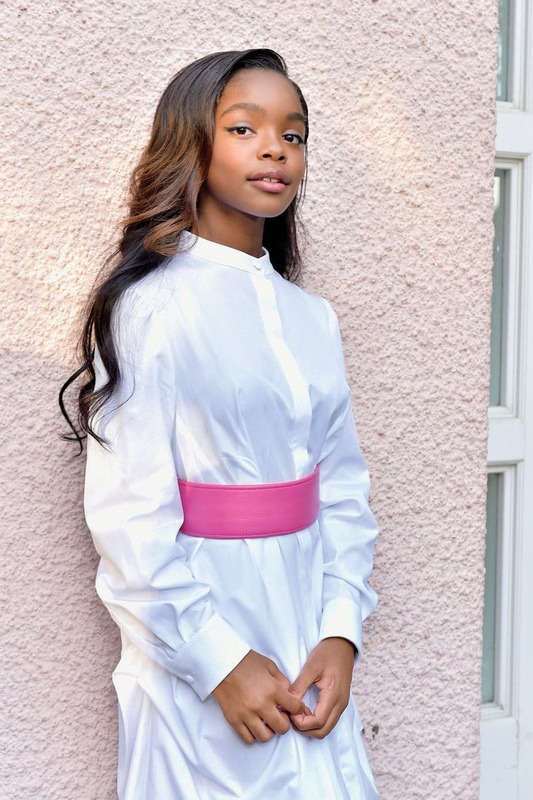 The 14-year-old star of ABC’s black-ish has already mastered the art of her face. When she’s not flexing on-screen or setting records as the youngest executive producer ever, she’s busy creating epic makeup tutorials for Instagram. 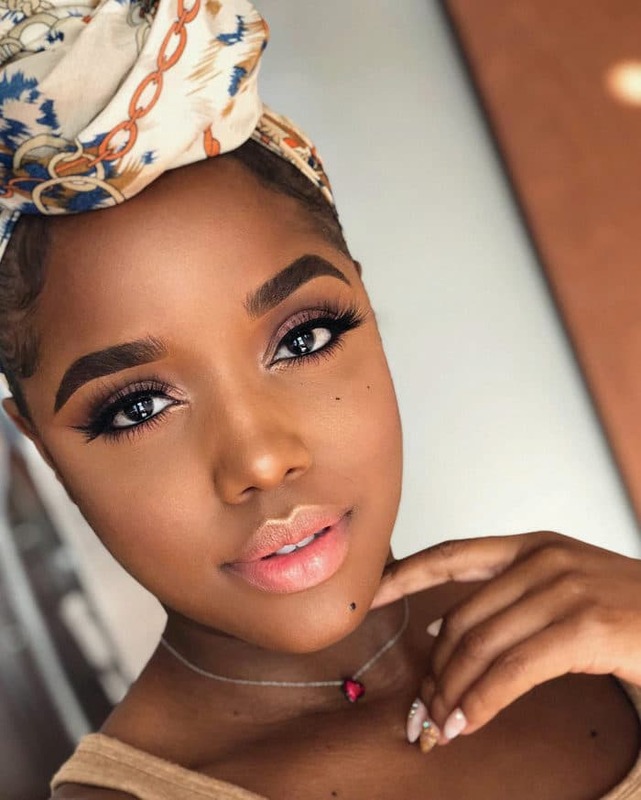 This beauty maven has more than 1 million followers on Instagram and over half a million subscribers on YouTube, making it quite obvious that she’s beloved. She has even been tapped for collaborations with top beauty brands like ColourPop. We can’t wait to see what she does next! 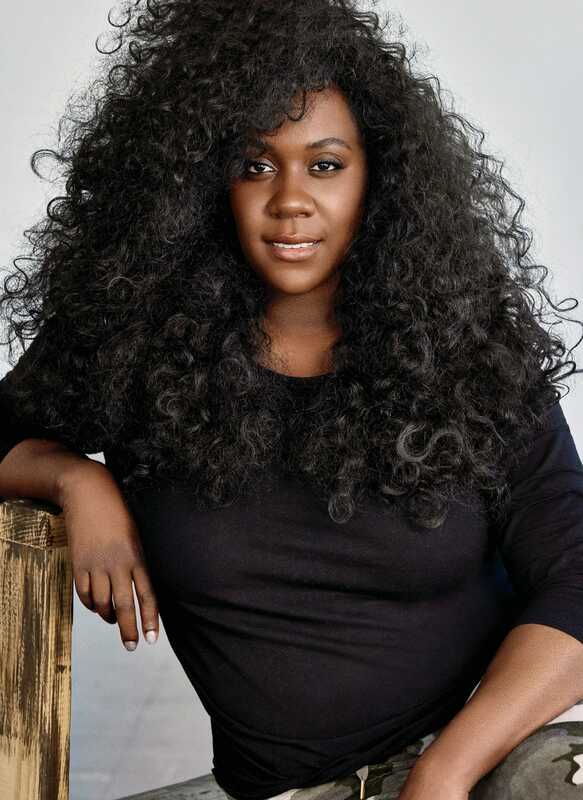 Founder of The Mane Choice brand, this CEO birthed her empire on YouTube by documenting her natural hair journey. Many were drawn to her DIY videos, and now her products are sold in more than 70,000 stores. CiCi continues to slay, both on and off the red carpet. 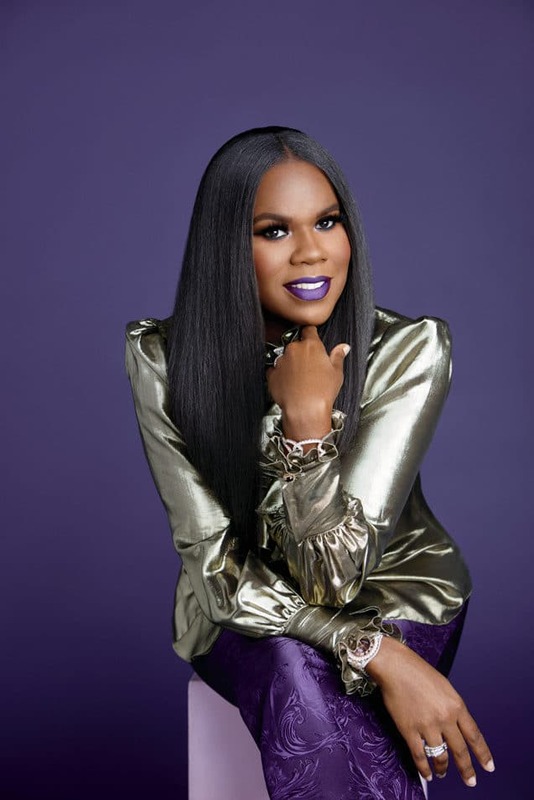 Now she’s leveling up with Beauty Marks -Entertainment, her new -company connecting music with film, -technology, fashion and philanthropy.